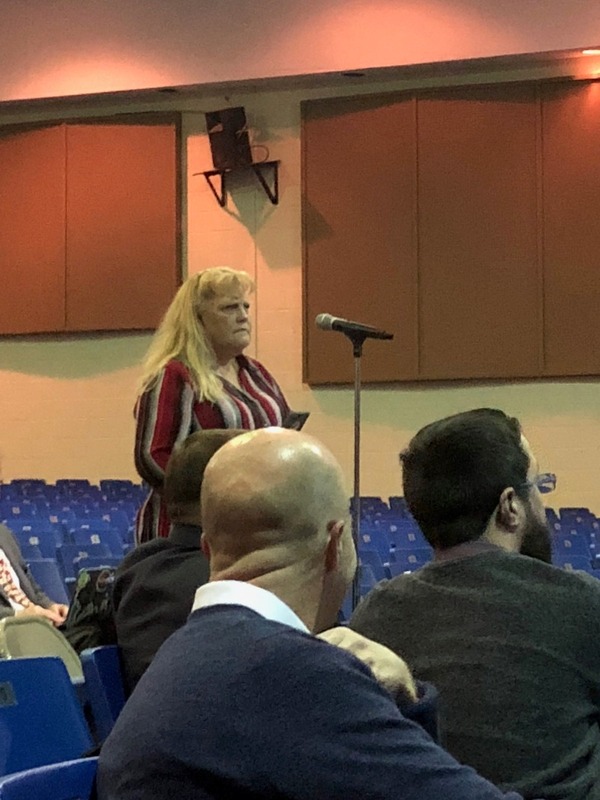 A series of school-based Town Hall-style meetings got underwa﻿y last night, February 6, at Silver Bay Elementary School. 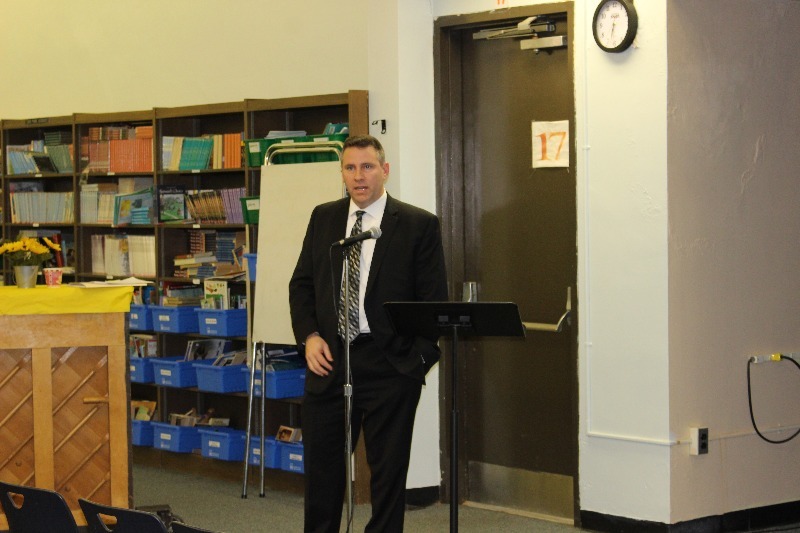 Superintendent David Healy and Business Administrator William Doering presented to the school community about planned facilities projects through an Energy Savings and Improvement Plan and the upcoming October bond referendum, answering questions and gathering input for the district's full proposal to be submitted to the NJDOE. Later in the evening, the discussion traveled to High School North. The full calendar of school meetings, which run through March 27, is available here. Silver Bay Principal Mike Devita kicks off the presentation with introductions and by describing how the projects will impact Silver Bay Elementary. 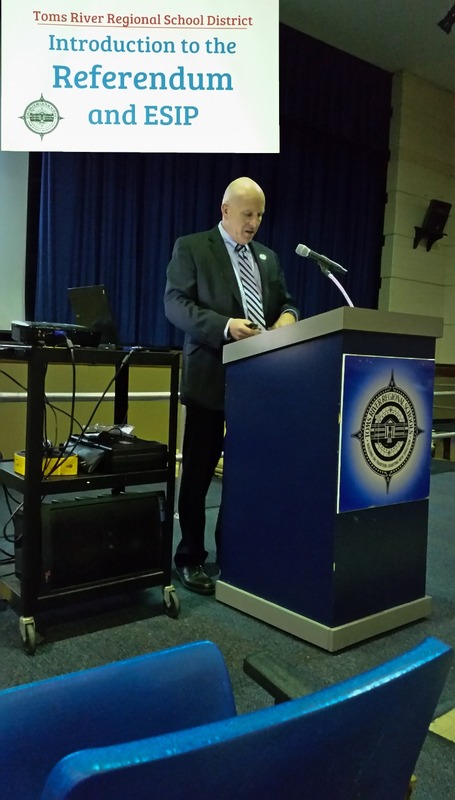 Superintendent David Healy outlines the district's plans to undertake significant facilities improvement projects over the next few years. 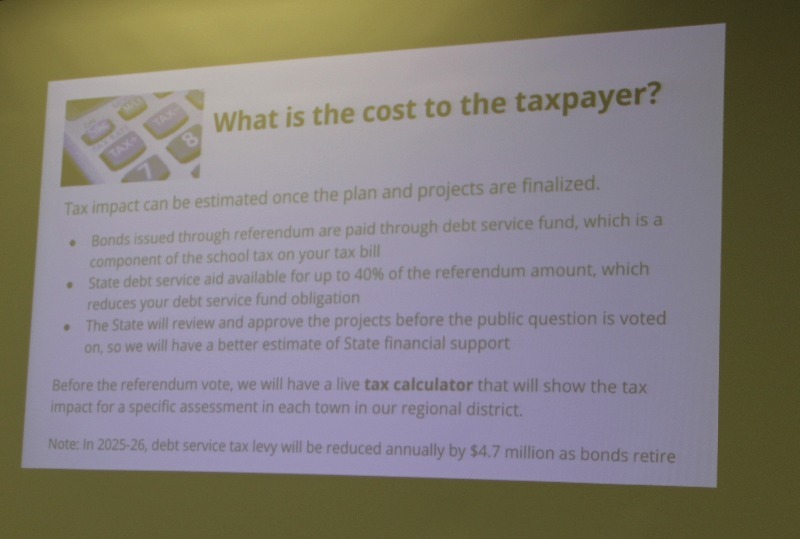 Business Administrator William Doering describes how the district's self-funding ESIP program will implement more than $17 million in upgrades at no cost. 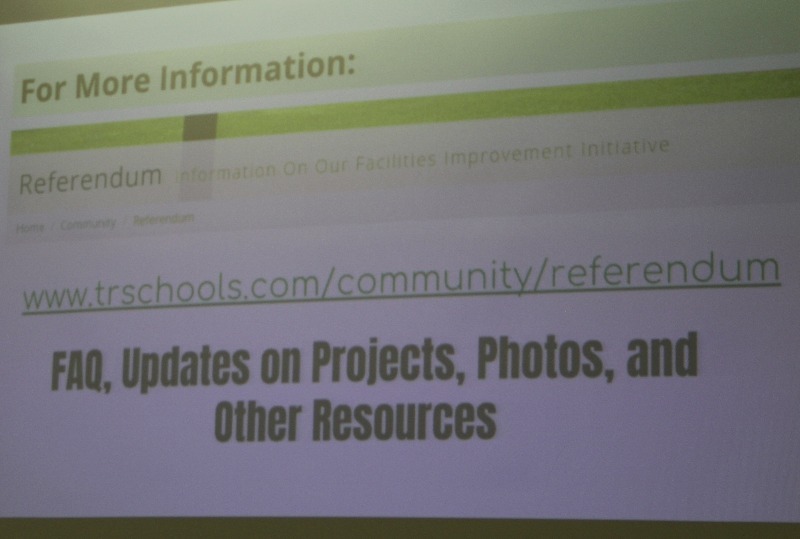 The Town Hall meetings provide school communities the opportunity to ask questions and provide input. Mr. Doering and Mr. Healy listen as attendees ask questions and offer feedback on the project plan and timeline. The discussion continued later in the evening at High School North, the district's largest school.